NJERU – High flying Mbarara City will come up against Bul FC in the Stanbic Uganda Cup round of 32 at FUFA Technical Centre, Njeru this evening. 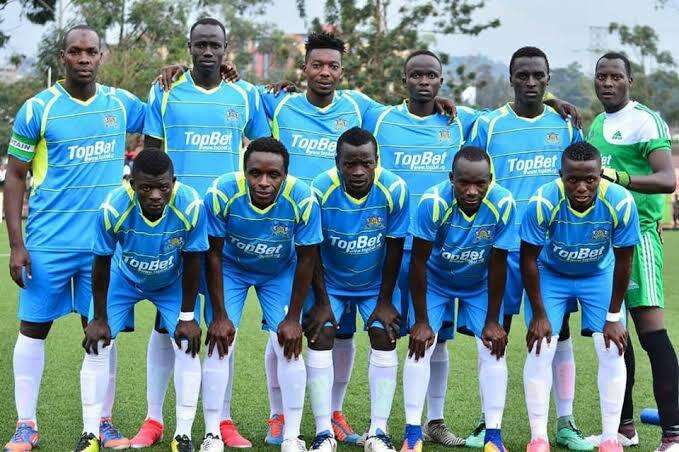 Mbarara city comes into this encounter few weeks after defeating Peter Onen’s side 1-0 at Kakyeka Stadium in the StarTimes Uganda Premier League. BUL FC last encounter was a 2-2 draw against Western-based side, Nyamityobora in the League. To get here, Onen’s side defeated Kataka 2-1 at home. Mbarara will look to Paul Mucureezi who has been their stand-out performer since the season started, for inspiration. Douglas Owori, Deogracious Ojok, Joshua “Letti” Lubwama, Richard Wandyaka are the key players to guide BUL FC to the round of 16. Ali Kimera, Mbarara city Goalkeeper is expected to return to goal posts after sitting out previous matches due to suspension. Hamis Tibita, BUL FC attacker will miss out on today’s encounter since he is still recovering from injuries.